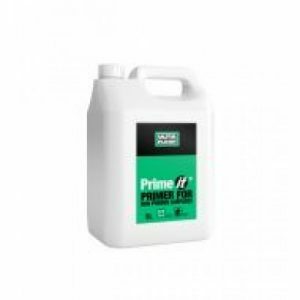 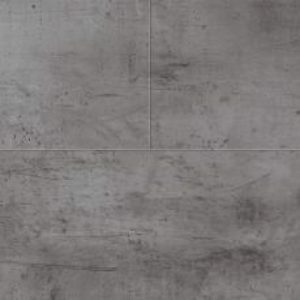 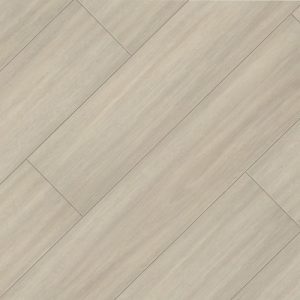 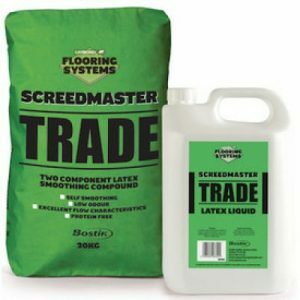 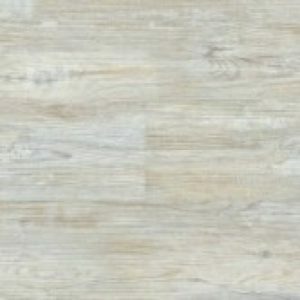 Products All Products Luxury Vinyl Tiles Polyflor Luxury Vinyl Tiles Polyflor Colonia Stone LVT Flooring Polyflor Colonia Stone Vinyl Tile 4517 White Marble. 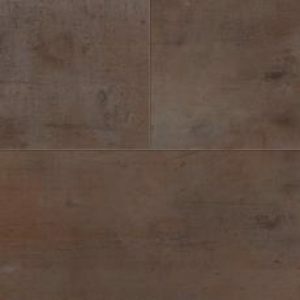 Polyflor Colonia Stone Vinyl Tile 4517 White Marble. 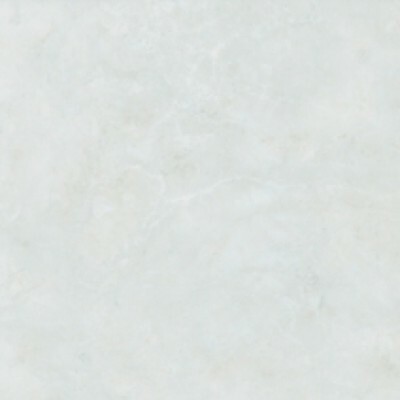 4517 White Marble is one of eight colour designs from the Polyflor Colonia Stone vinyl tile range.